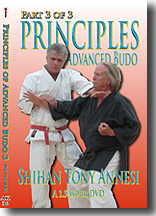 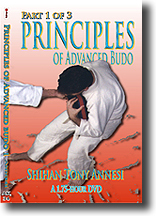 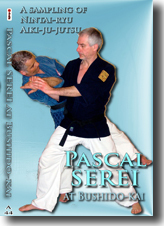 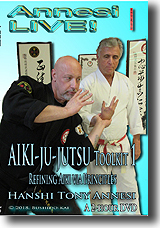 Shihan Tony Annesi illustrates methods to terminate Shiho Nage, the popular 4 Direction Throw, even when one has failed to properly off-balance the uke. 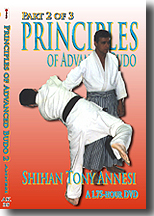 Te Hana Odori (the inverted version of Kote Gaeshi) makes a total of 25 variations for this much used waza. 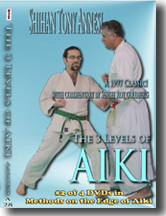 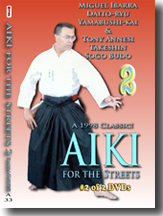 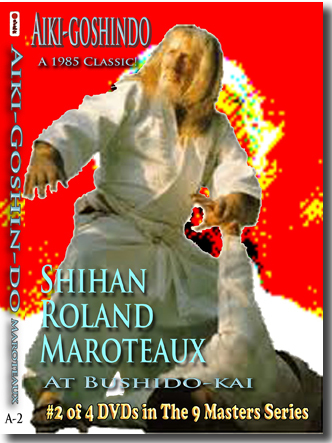 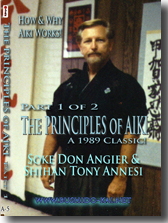 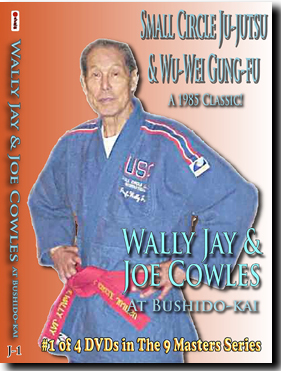 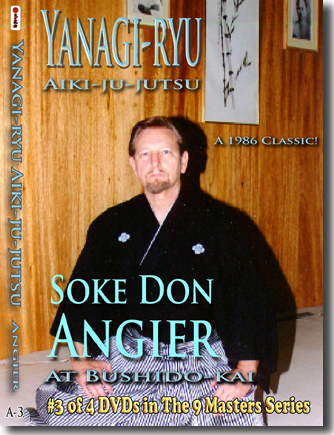 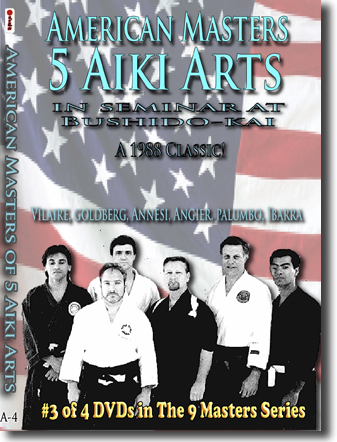 We strongly suggest purchasing A-10 (Comparative Aiki, Part 4) with this DVD for a complete picture of both Kote Gaeshi and Shiho Nage. 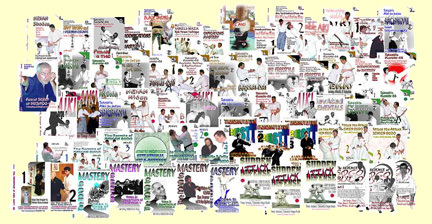 • Outside with "The Wave"
• More on "The Wave"